A distinct gameplay style, strong sound effects and visuals, consistently evolving meta, and a lot of fun gaming experience. 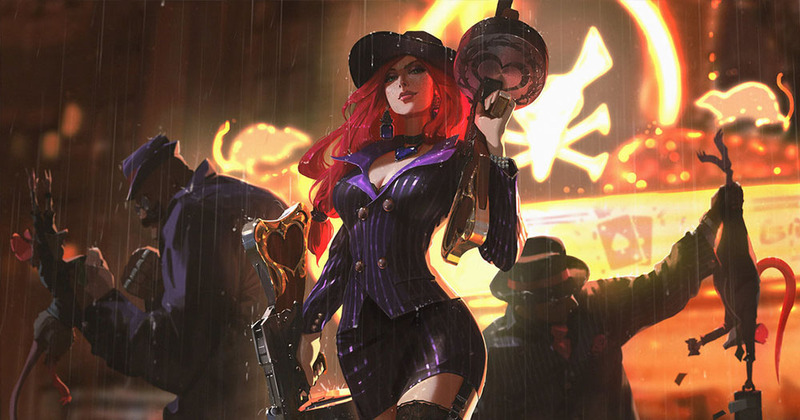 So tell me, what's not to love about League of Legends? Even new players can find the game simple and easy, especially when you equip yourself with some of the best tips from a pro. Start with these! #1. Know the basics of the map and various positions One way is through starting to familiarize yourself with the overall structure of the Summoner's Rift as well as the positions you can play on it. You don't have to be an expert instantly. There is no such thing. #2. Find some champions you like and play several games with them Many expert League of Legends players recommend playing 5, 10, or even 25 champions at a time. Many champions fill numerous positions and rules, though. Thus, make sure to use a guide that is in line with the position you are playing with that champion. #3...but, try new champions as well There are so many stuff in League of Legends. Explore these possibilities. One is to keep trying new champions at least one or twice a week. #4. Disregard epic monsters Such epic monsters you can find in the LoL include Baron and Dragon. As a novice player, the best advice is to simply ignore them. Here is the basic rule especially for beginners: Kill the minions and ignore the epic monsters. #5. Know the language Communicating through shorthand or specific acronyms to define various things in the game could help you to save time. •	LoL - League of Legends •	MR - Magic Resist •	CS - Creep Score •	CC - Crowd Control •	Gank - short for Gang Kill •	Drag - short for Dragon •	KS - Kill Steal •	AFK - Away from Keyboard ...and so much more! #6. Focus your mind Don't you know that talking to your teammates while in the game means putting yourself at a disadvantage? This is because you're fully distracted, besides putting them behind. The best thing to do is mute the chat and stay focus! #7. Do not worry about winning and losing League of Legends is really a competitive game. Sometimes you lose, sometimes you win. And, it is completely normal particularly for those starting out. Practice and play. That is your best solution. Don't stress yourself out. Just have F-U-N. That's what matters most.